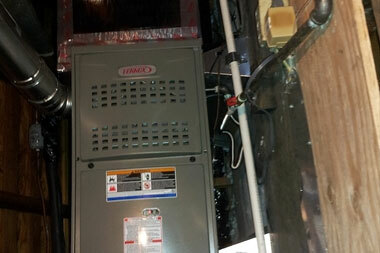 Welcome to America Heating and Air Conditioning. 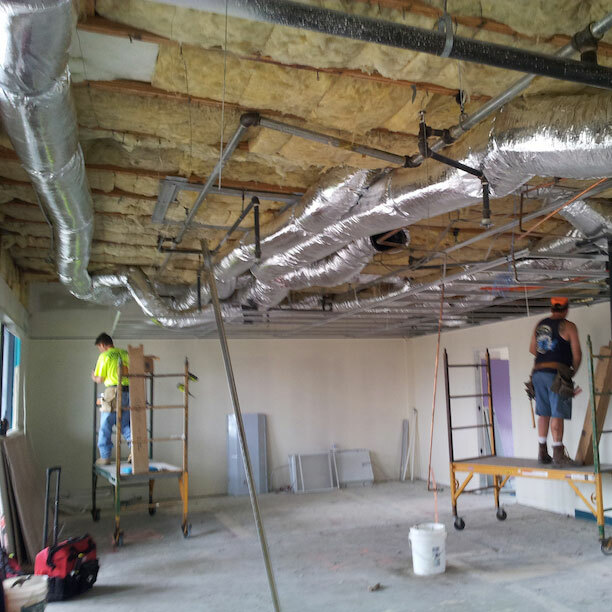 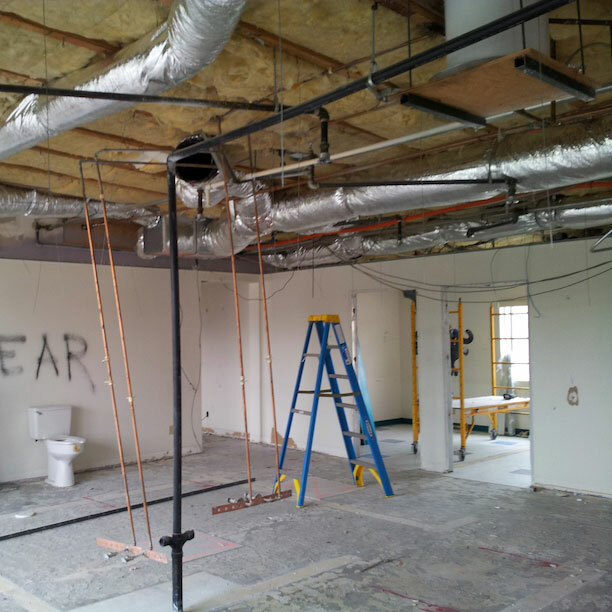 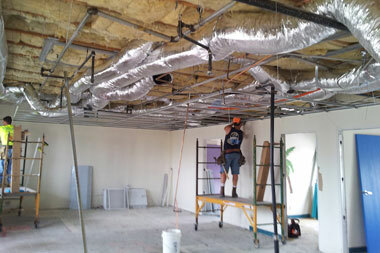 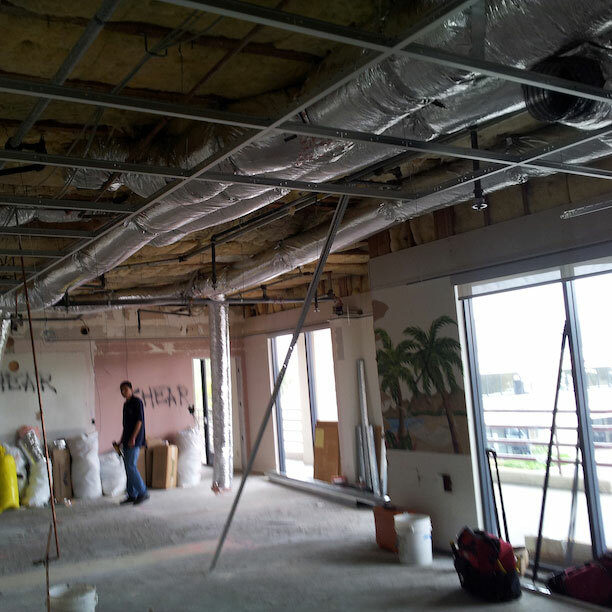 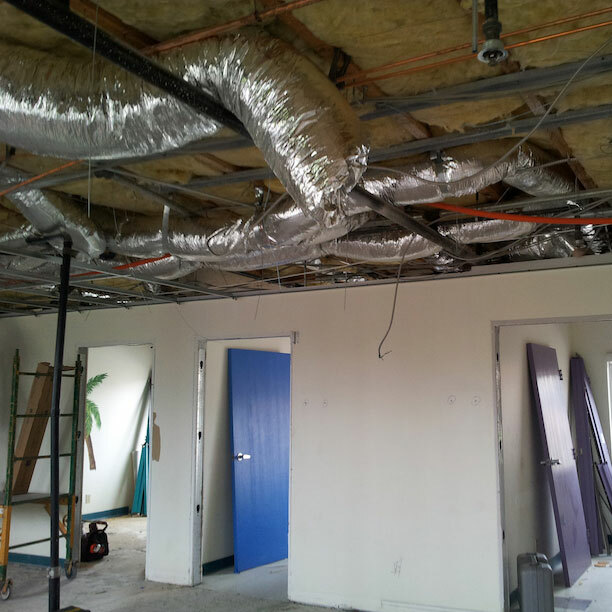 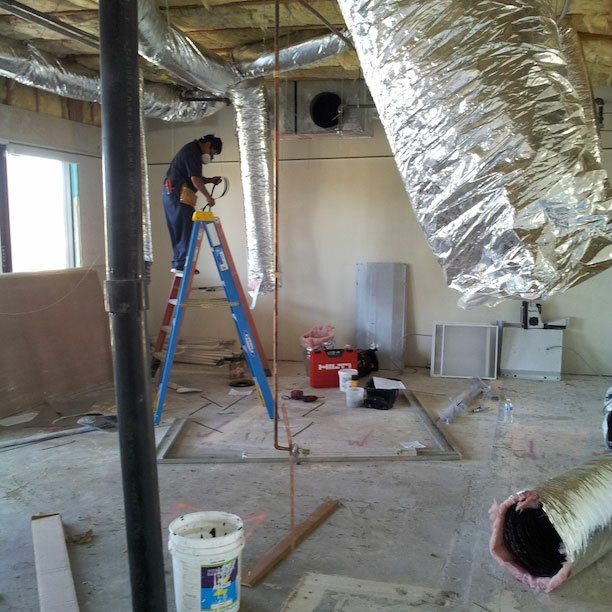 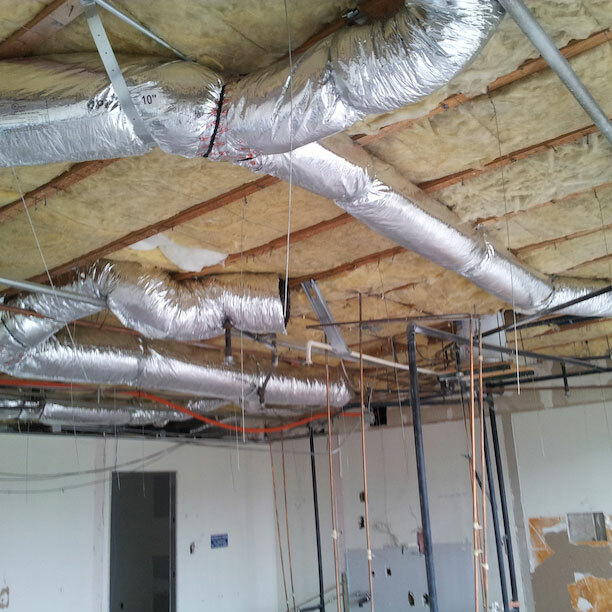 new installation equipment & replacement and new ducts or re-ducting. 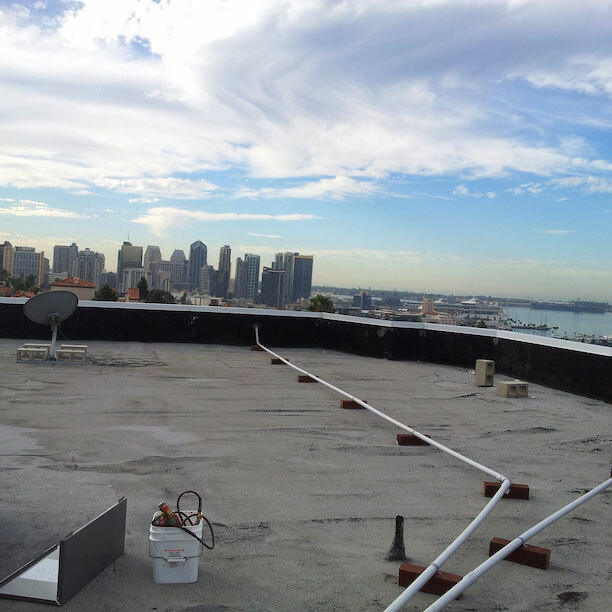 At America Heating and Air Conditioning we are eager to help all of San Diego find the best heating, cooling, and ventilation systems that match your home space. 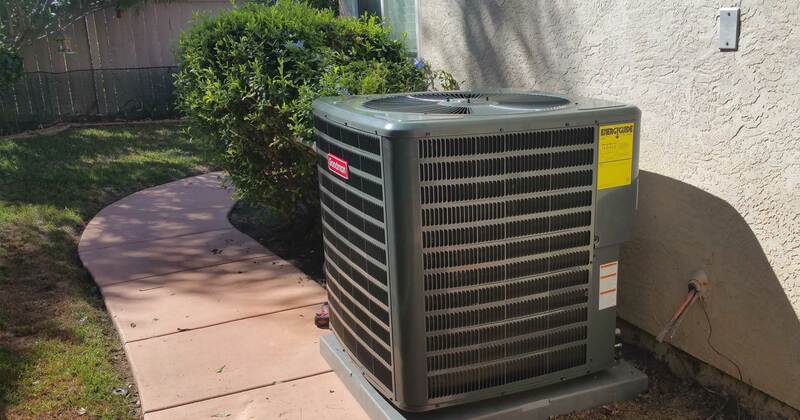 One of the worst things that you can possibly discover as a homeowner is that your air conditioning system is not working, especially on an extremely hot day. 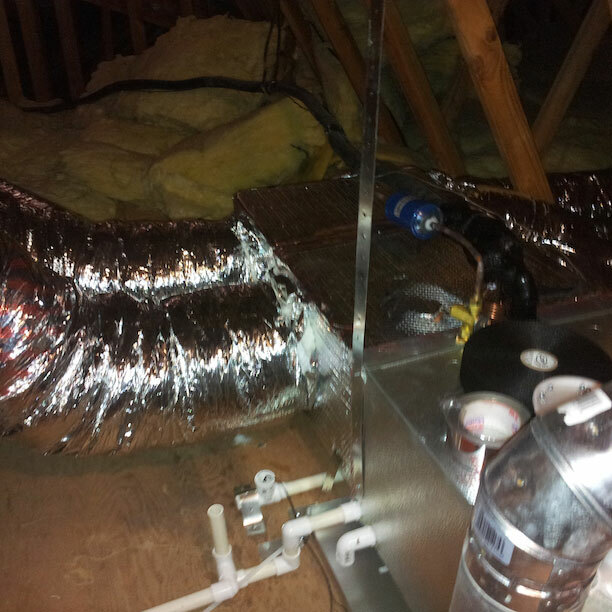 One of the most important HVAC items in your home, that helps to enhance the overall comfort of the home, is your heating system. 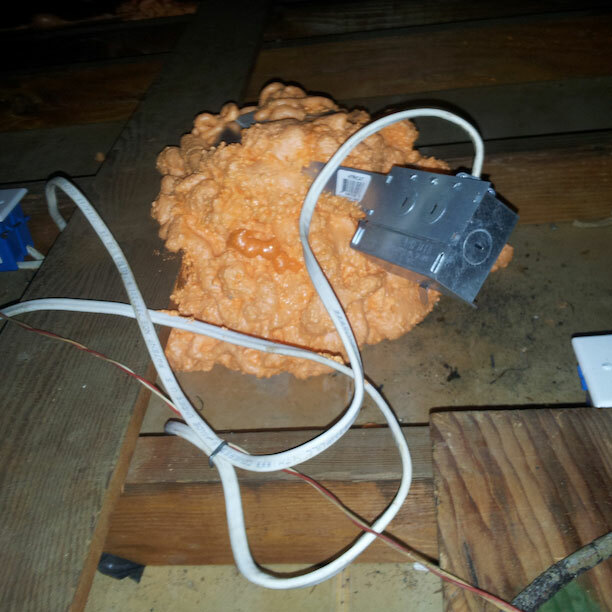 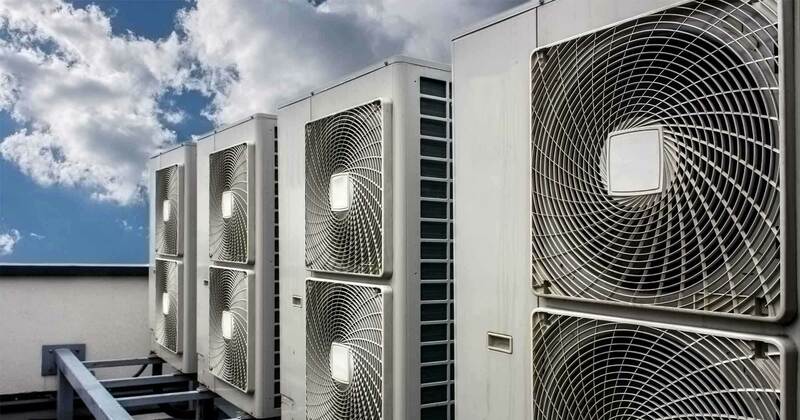 The air inside a building will eventually become stale if the area lacks proper ventilation. 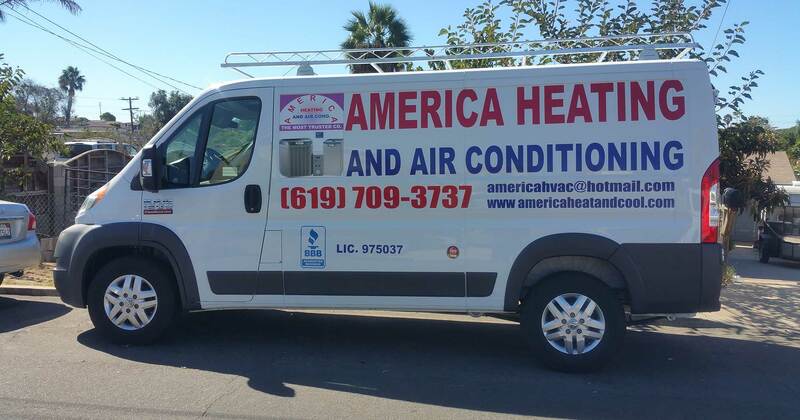 At America Heating and Air Conditioning we know how challenging it can be to live without heating and cooling; therefore we ensure that our experts take great car when dealing with your duct work, your air conditioning repair, your HVAC service and any other heating and cooling related installations, repairs and replacements. 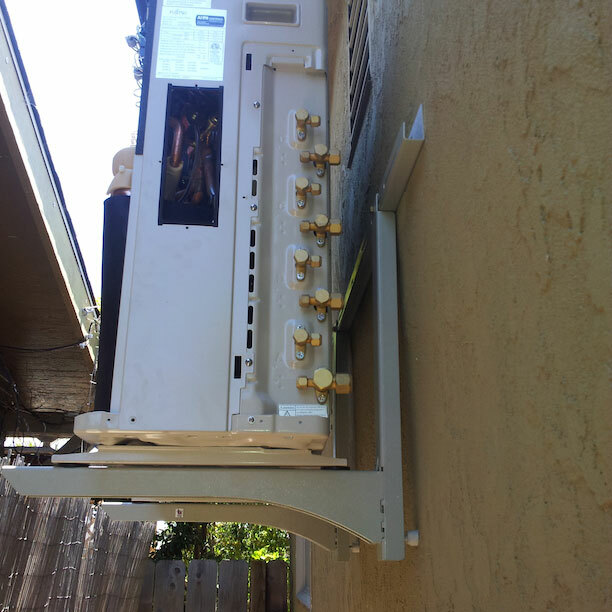 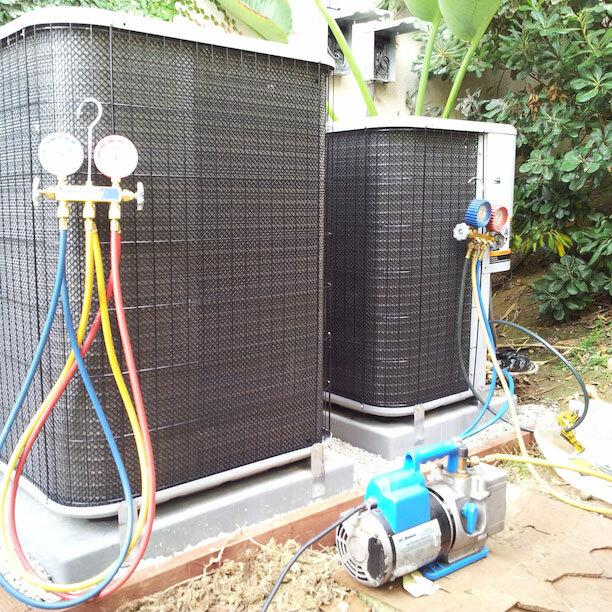 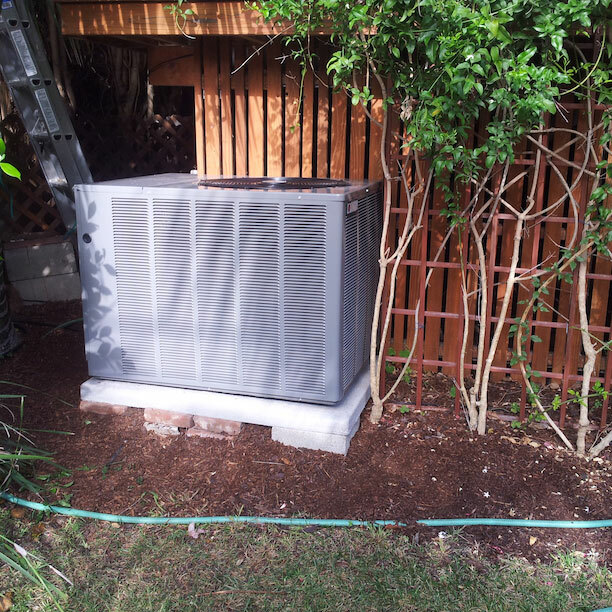 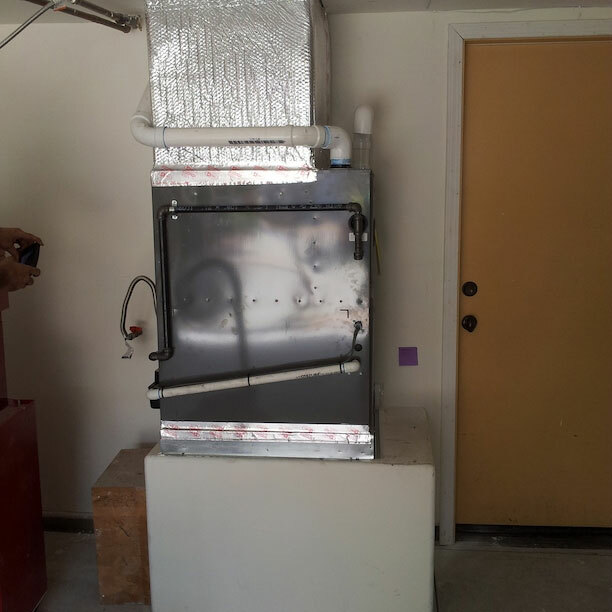 Ideally we also recommend that you upgrade your units periodically as improvements in technology usually results in dollar savings on your electricity bills while providing you with reliable and dependable heating and cooling service. 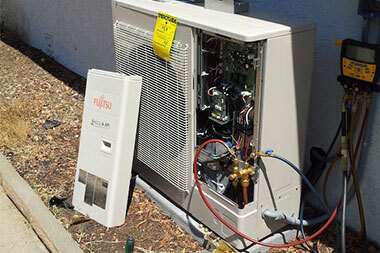 At America Heating and Air Conditioning our mission is to keep every one of our customers happy with our top quality heating repair, air conditioning service, vent installation services.